Okay – lots to share with you today! First – Weekly Deals are going to be going away after the 18th of April! 🙁 But, don’t despair, we’re going to be having periodic Special Offers – every couple of months, we’ll have a larger selection of goodies, with a larger spread of discounts. So, there will be some things with higher discounts than others! 🙂 Sounds good to me! Check out how many cool things are in this week’s deals! WOW! Some awesome Punches and Thinlits and embellishments…oh my! And it looks like Stampin’ Up! is in a Discount-Frame-of-Mind this week…they’ve added a bunch of cool things over in the Clearance Rack – check it! Looks like some Black Glimmer Paper, Framelits, Designer Series Paper and accessories from the Holiday Catalog are some of the goodies! 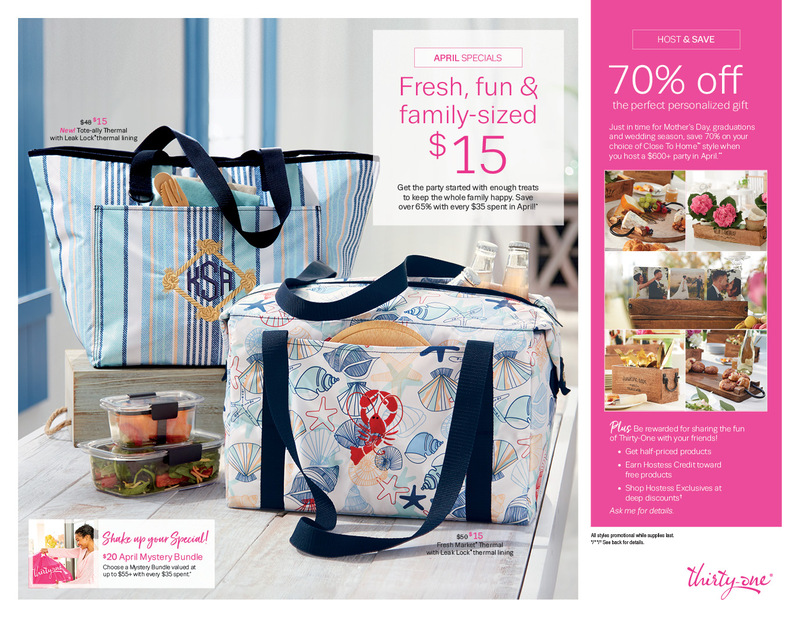 And – speaking of Annual Catalogs – the official Retiring List will be released on 18 April – and will include the 2014-2016 In Colors and other items from the 2015-2016 Annual Catalog and the 2016 Occasions Catalog. Once that hits the streets, the stock of 2014-2016 In Color ink refills and card stock is going to go away fast! So, take a few minutes – do it today, so you don’t forget! – to stock up on your favorite colors!! I’ve got a handy listing of 2014-2016 In Color goodies down below for you! Now, imagine that about 10 times bigger and in a group of about a hundred! All enmass under tall pine trees. Yes, that’s how folk plant them here and it’s magnificent! If I’d been smart and planted one a year since we moved here…I’d have my very own breathtaking display. As it is…I look at my meager group and go out of my way to drive down roads where I know I’ll see them! Stampin’ Up! Grateful Bunch Totally Awesome!